Hornsby Roof Repairs and Restoration. Gordon NSW roof repairs and restoration. St Ives roof. 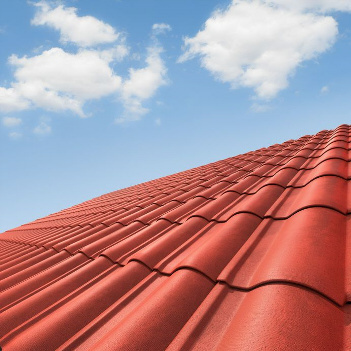 Does your tile roof need to be repaired, restored or simply maintained? Reliable Roof Repairs and Restorations are here for you. NSW Sydney North Shore and Central Coast. Roof repairs and restoration for clients in Hornsby, Wahroonga, Gordon, Turramurra and surrounding suburbs. 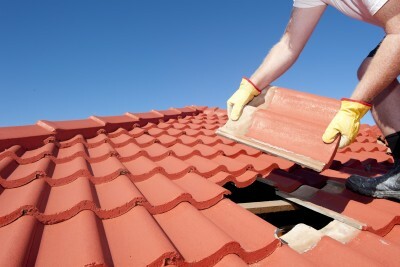 Offering a reliable service provided by an experienced tradesman, I will keep the roof over your head. Reliable Roof Repairs and Restoration’s policy is to always give a written fixed price quote that is competitively priced. I am happy to give free advice and quotes on any of your roofing problems. Reliable Roof Repairs and Restorations always use the best quality materials available to ensure lasting benefits to you.